These are the perfect gift for anyone. They will keep six cans cold for hours. 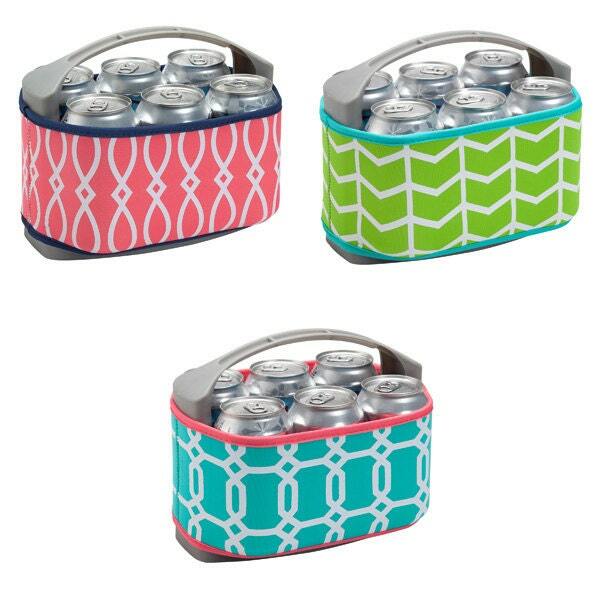 The cooler part can be frozen and the cover is removable and can be machine washed. 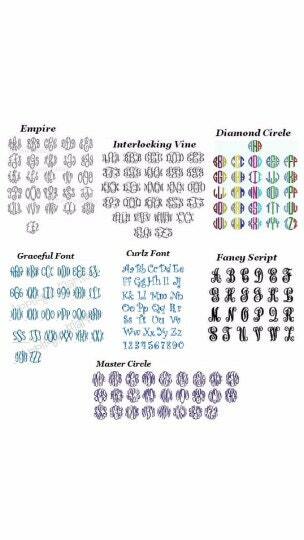 These come monogrammed (unless you would like it plain) and you can choose your font, thread, and initials.